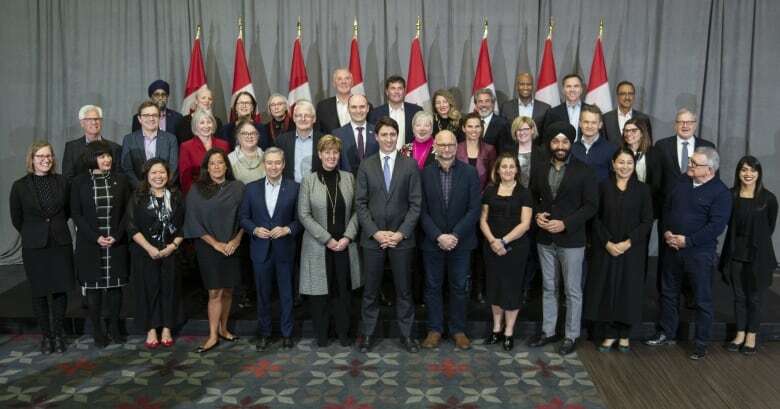 Prime Minister Justin Trudeau and his cabinet today wrapped up a three-day retreat where they wrestled with how to advance a green economy — and how to sell it to Canadians. But international gloom overshadowed some of the cabinet's agenda: economic and trade uncertainties, the escalating diplomatic dispute with China and troubling cases of Canadians who have been abducted or murdered abroad. Much of the closed-door talks were focused on fine-tuning the government's message to Canadians in the run-up to the election, touting the Liberal government's economic record and promoting the carbon pricing regime as the best way to create a cleaner economy. 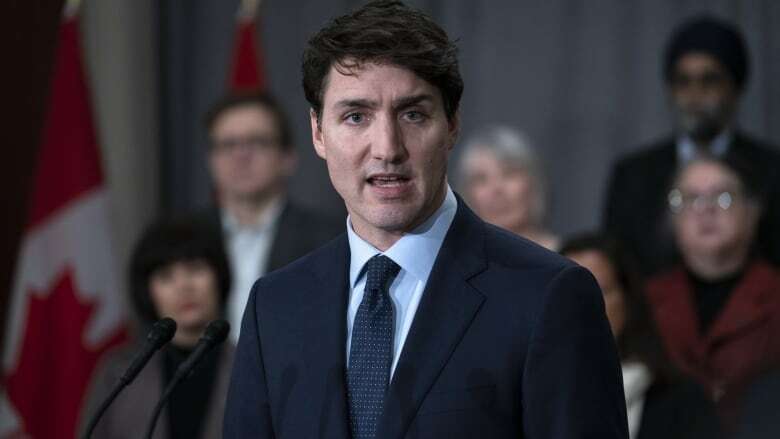 While Trudeau praised his government's record on recent economic growth and job creation, he acknowledged that some Canadians are worried about the future as other countries withdraw from democratic principles and open trade. "People are anxious about what's going on in the world, what the future might bring for their kids and grandkids," he said. "And that's why our responsibilty as a team is to continue to work together and focus on the real, tangible, concrete solutions that we're going to be able to bring together, while highlighting the range of views and voices across this country that come together to make this country better every single day." Earlier today, the ministers heard from a panel of experts on the Quebec economy, and from local professionals on regional development issues and innovations. 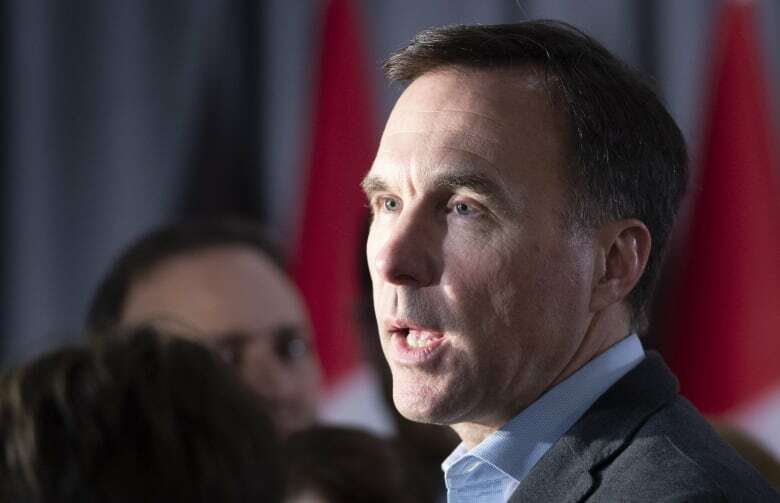 Finance Minister Bill Morneau said the Liberals want to learn more about how to promote regional prosperity and make an "economic argument" for tackling climate change. "We're going to be talking about how we can present for Canadians our plan for continuing to face up to those real anxieties that middle class Canadians face," he said late Thursday after cabinet heard from the co-chairs of a government-appointed advisory council on climate change on the importance of investing in clean technology and spurring innovation. Canada's economy has been performing well, but there are risks ahead amid uncertainty around China and the United States. Domestically, some regions of the country are stronger than others and Alberta — long an economic engine — is still grappling with slumping oil prices and pipeline delays. As Canadians continue to debate the pros and cons of developing natural resources versus protecting the environment, the Liberal government's climate pricing regime has drawn fierce opposition from some provincial premiers. Ontario Premier Doug Ford and Saskatchewan Premier Scott Moe have mounted a legal challenge against the pricing scheme, calling it a job killer. Morneau concedes that many Canadians are anxious about the changing economy and whether carbon pricing is affordable. It will be his job to fine-tune the message to get Canadians on board in the run-up to the fall election campaign. The opposition federal Conservatives have also been pounding the Liberals over the carbon tax, insisting it will hurt consumers and families, and are poised to make it a wedge issue as Canadians prepare to head to the polls. As part of the discussions about Canada's role in a turbulent world, cabinet heard from a panel of six ambassadors convened from around the world, including Canada's Ambassador to China John McCallum.